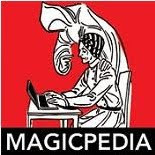 The one magician who changed the face of illusion magic more than anyone in the 20th Century was P.T. Selbit. Born Percy Thomas Tibbles on November 17th, 1881 in London. He found the name Tibbles had a less than magical sound to it, so he reversed the spelling of his name and became Selbit. 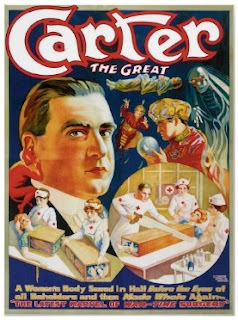 He was a performer and a creator of incredible mysteries. Illusion magic during Selbit's time contained vanishes, appearances, floatings in the air and similar effects. But no one had ever presented the illusion of mutilating a human being in the way Selbit came up with*. His creation would start a whole new brand of illusion magic. The illusion that changed everything was Selbit's Sawing Thru A Woman. It was first presented to the public on January 17th 1921 at the Finsbury Park Empire Theatre. It had been presented several times previous to that date to magicians and agents. Notice, it was not Sawing in Half. His version was Sawing Thru a Woman, a penetration illusion. But it gave birth to all later sawing effects. The Selbit Sawing was unlike anything that had been presented in the world of stage magic. A long rectangular box made of rough cut wood sat upon two small wooden platforms. Ropes were tied on the woman's wrists and ankles. The ropes would be fed through holes in the box and then these would be tied with knots preventing her movement within the box. Next, three sheets of glass were shoved down into the box from the top, and then two sheets of metal were shoved into the box from the sides. The woman was unmistakably divided into numerous sections. But the best was yet to come. 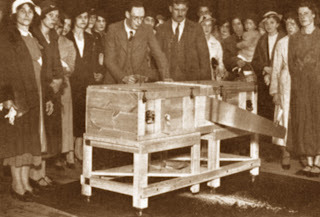 A large cross cut saw was used to saw the box in two. This was not the super clean way we think about it today. No, the long saw was real and truly cut the wooden crate in half. It took a while to cut through the thick wood of the box. Unlike, the more popular versions, the now divided boxes were not separated. Instead, the blade was left below the two cut boxes, the lid was opened, the ropes cut and the girl emerged perfectly safe and healthy! 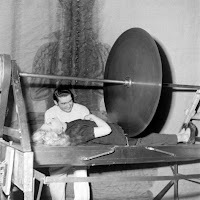 The illusion of Sawing Through a Woman was an instant sensation. Word spread across the globe and magicians in America got wind of the new effect. The Great Leon and Horace Goldin set about creating their very own versions of the effect, but with a subtle change. 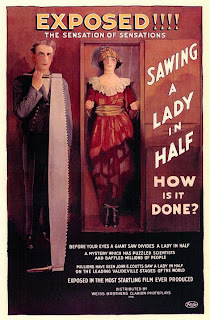 They would be sawing a woman in halves and separating the halved boxes. Their effect would not be a penetration like Selbit's but instead a destruction and restoration effect. 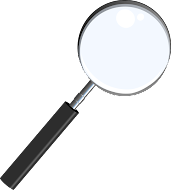 Goldin began work first on his method when Leon inquired about it. He told Leon he owned the rights to the trick, but that was a lie and Leon later discovered the truth and created his own. The Goldin Sawing had an advantage over the Selbit version in that you could see the girls head, hands and feet the entire time. But Goldin's first version which he debuted in May 1921 used a boy not a woman. Thurston saw this and recognized the potential in the effect but also knew it was not a finished piece. He worked out a deal to have his chief mechanic and builder Harry Jansen rework the prop. Harry Jansen, who would later be known as Dante, at one time had his own magic manufacturing shop in Chicago. His company had the building rights to Servais LeRoy's illusions. Jansen took the Goldin Sawing and added the LeRoy Asrah table base. In Mike Caveney's book The Great Leon, he says that Leon also used the LeRoy Asrah table but the method was slightly different. Goldin took his new and improved illusion and had it patented under his name alone! 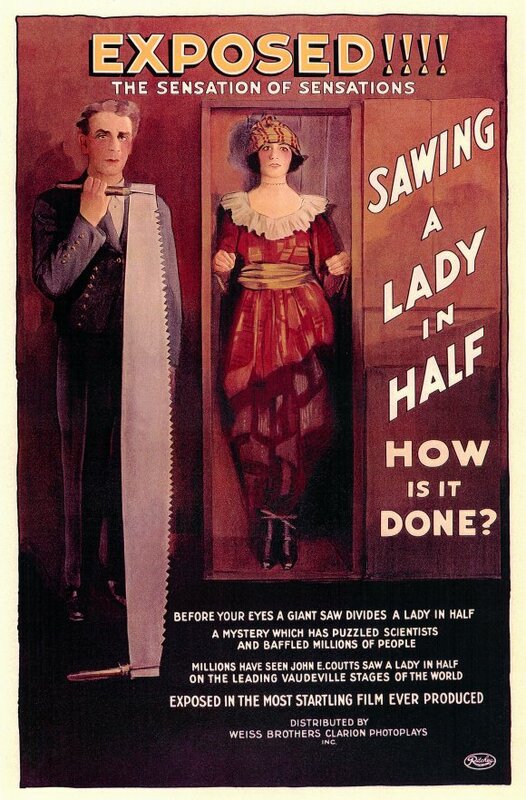 Goldin knew an opportunity when he saw it and by Summer of 1921 sent out other authorized performers to present his Sawing a Lady in Halves. Among the early group were; Thurston, Dante, and Servais LeRoy. He had a total of nine performers traveling the country with his sensation. Selbit came to America in September of 1921 hoping to reap the rewards of his creation and was shocked to find he had been ripped off. Selbit sued Goldin and lost. It didn't stop Selbit from sending out magicians with his version of the effect as well though. David Price's book, A Pictorial History of Conjurers in the Theatre mentions that Houdini stepped into the fray to show a playbill from a London theatre dated back to the 1880s which had the headline "Sawing a Lady in Two". Eventually, Horace Goldin came up with a method for the illusion that removed the box completely and the need for the long wood saw. Instead, a girl would be placed upon a table in full view and a large circular saw would rip through her body. This became known as The Buzz Saw Illusion. 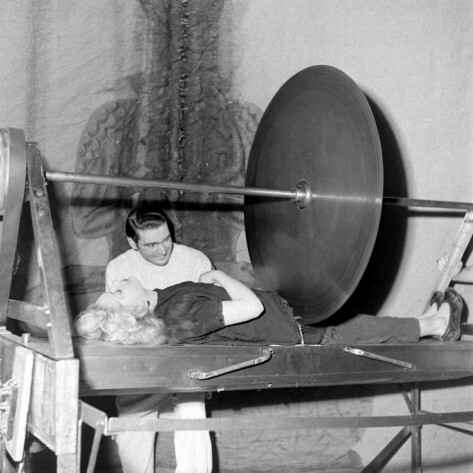 Three of the most famous practitioners of this illusion were Harry Blackstone Sr and Jr, and Richiardi. This illusion was created in 1931. The improved Goldin version using the box stayed around however. Milbourne Christopher in his Illustrated History of Magic credits a Turkish magician, Zati Sungar with shrinking down the size of the box and thus creating what we call today the 'thin model' sawing. Numerous variations have been developed since that time. Robert Harbin's contributions were probably the most unique. He created a simple to travel with Bow Saw version and then elaborated greatly on the theme and created The Zig Zag Lady! Who can be credited with originally coming up with the sawing concept can be debated forever. One thing we know for sure, no illusion in the history of magic has ever created the sensation that the Sawing in Half Craze of 1921 did. *There were other mutilation effects prior to Selbit's Sawing. The Sword Basket is one example as is the much older John the Baptist effect, where a head is severed from the body and set next to body on a table. But even those did not have the impact that the Sawing Illusions first created.